I am learning to swim at the age of 62. 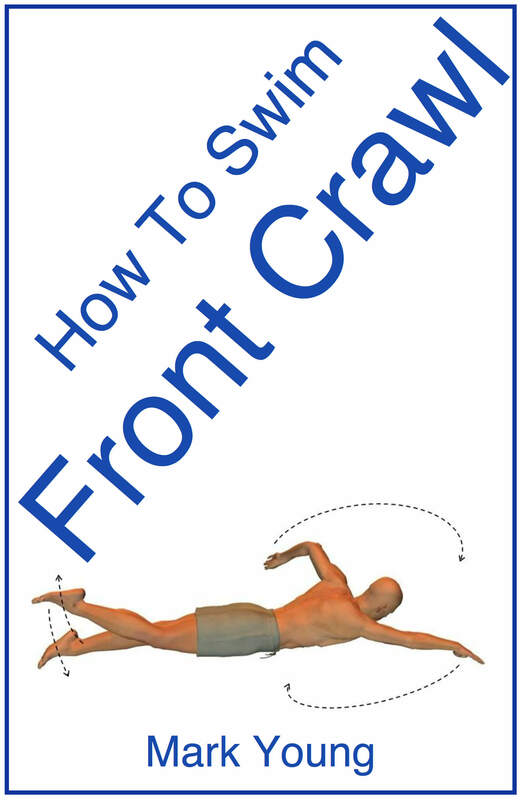 After 7 lessons I can now float front and back, but when I practise kicking my legs, I can't seem to go forward in a straight line. I always seem to veer sideways. I don't seem able to control this, and have no idea why it happens. Can you advise? Thanks for contacting me with your question. Not an uncommon one I might add, and something I’ve seen a few times before. Veering off to one side whilst swimming, whether its the full stroke or just kicking, is usually caused by one of two things: kicking harder with one leg more than the other and/or not having a straight body position - the later being the most common. As far as having a straight body position goes, we are talking about ‘straight’ as in the horizontal plane, in the direction of travel. If your body is angled in the water, for example with legs slightly under and head slightly above, this is the vertical plane and will have little or no bearing on your direction of travel. 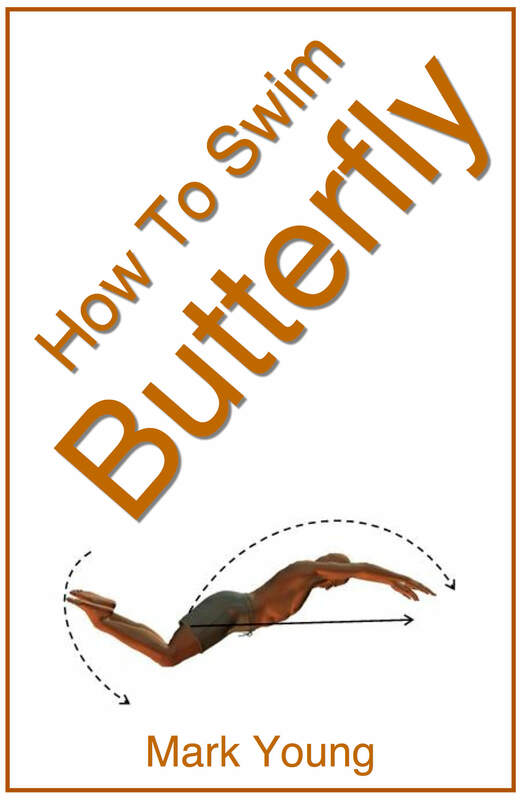 If however your body position is banana shaped, as an exaggerated example, then you are not straight in the horizontal plane and therefore will veer off to one side. 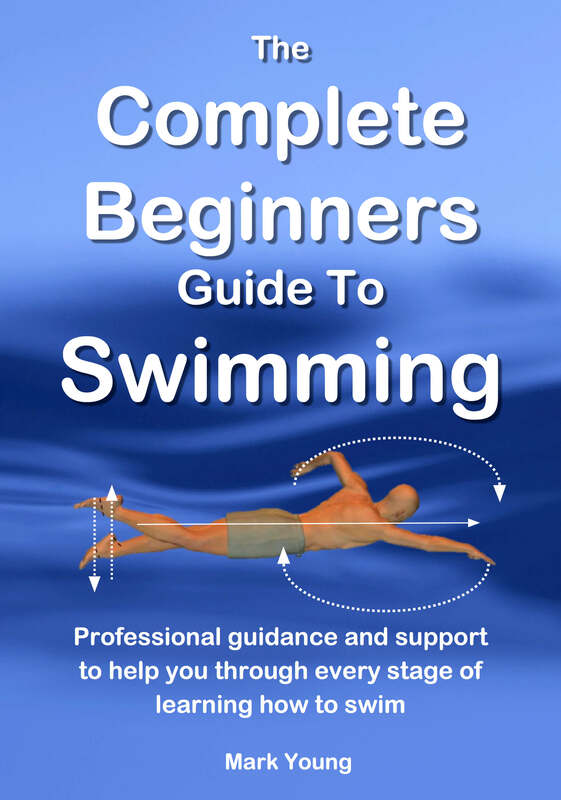 It only takes a very subtle shift in a certain part of your body to cause a gradual drift to one side as you swim, especially during a leg kick exercise, as you have nothing to easily control your upper body. Subtle things to be mindful of include: having your head tilted slightly to one side (the most common), having one shoulder slightly hunched or raised than the other and having one foot turned out more than the other or not pointed as the other. Any of these or combinations of these can cause a disturbance in your direction of travel. Now, its extremely difficult to be perfectly aligned as we swim and its usually the arm pull technique of whatever stroke we’re swimming that keeps us on course in the direction we are travelling. So, if you’re veering off during a leg kick exercise then I really wouldn’t stress about it, as it can all be corrected when you add the arms and swim the full stroke. If it still bothers you then hopefully you will find some of my tips and advise helpful. Its always nice to hear from someone who proves that age is not a limitation when it comes to learning to swim! 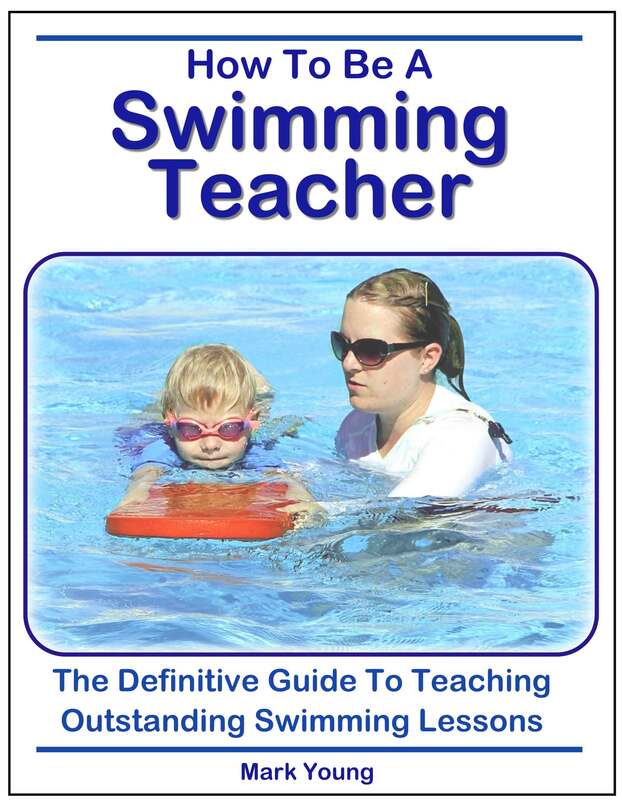 I wish you every success with your swimming lessons.